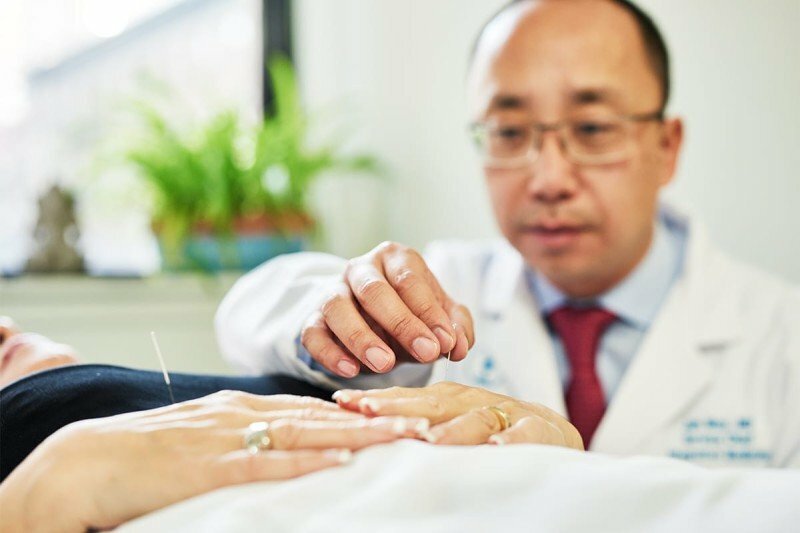 Jun Mao, Chief of the Integrative Medicine Service, administers acupuncture to ease patients' cancer-related side effects. At Memorial Sloan Kettering, we believe in caring for the whole person — not just the disease or symptom. Integrative medicine weaves natural treatments such as acupuncture, massage, and yoga into your overall care plan. All of our holistic health services and programs are based on the latest scientific evidence. To learn more about how we can help you, please call 646-888-0800. The Bendheim Integrative Medicine Center offers services designed to enhance quality of life, increase self-awareness, and prevent and manage a broad range of physical and emotional symptoms. 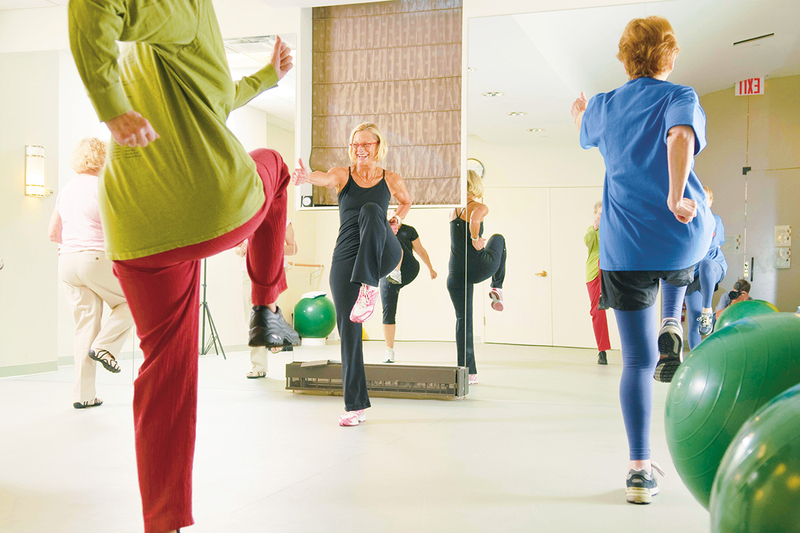 Integrative Medicine care plans highlight the therapies and services that will help you heal. When you schedule a physician consultation, our skilled doctors will come up with a customized treatment approach and put together a team to help you achieve your specific goals. To make your appointment, please call 646-888-0845.